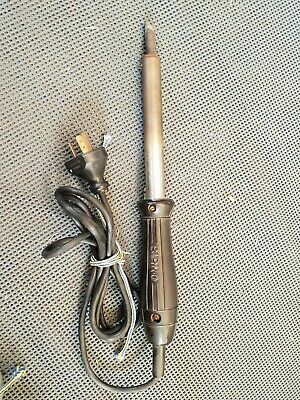 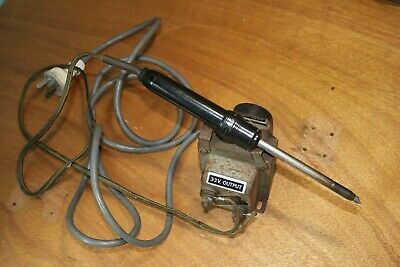 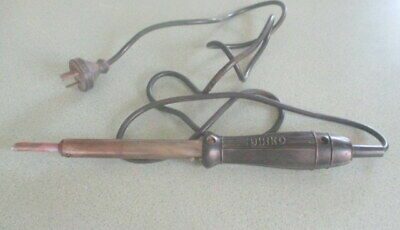 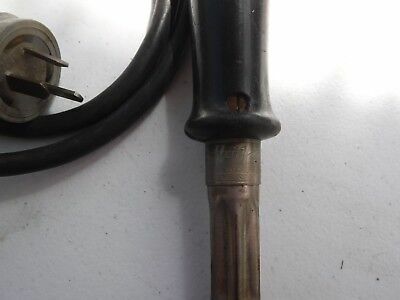 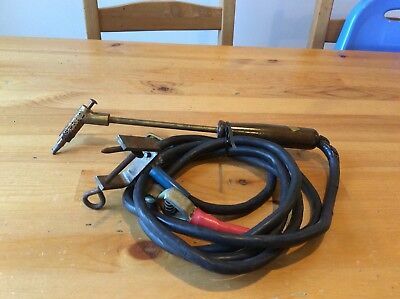 Vintage BIRKO Electric 240-80 volt Soldering Iron . 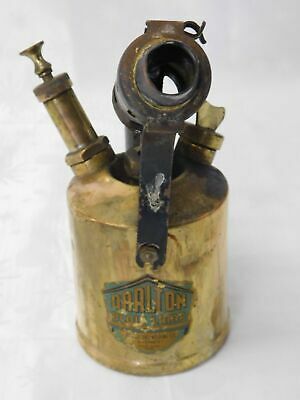 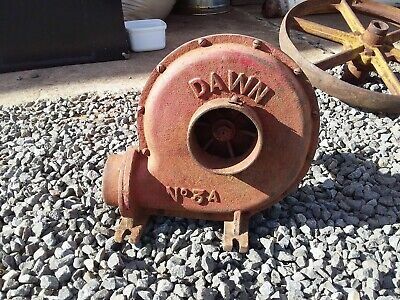 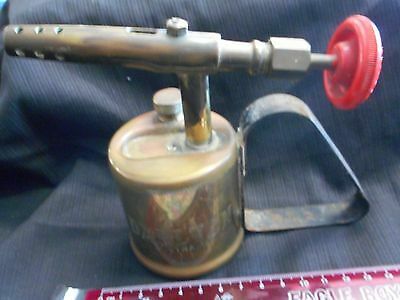 Vintage Blow Torch By Darlton. 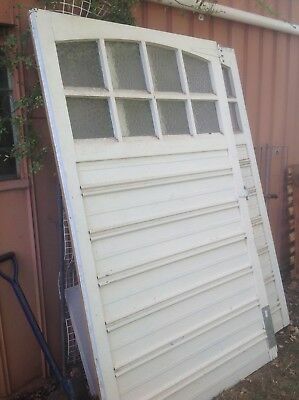 Needs A Clean, Good Condition. 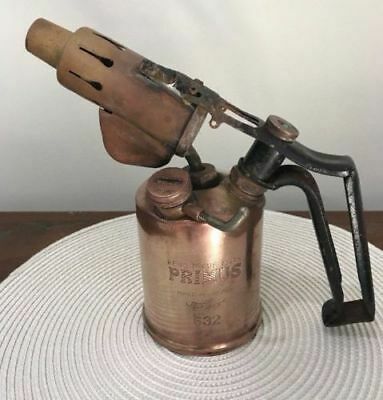 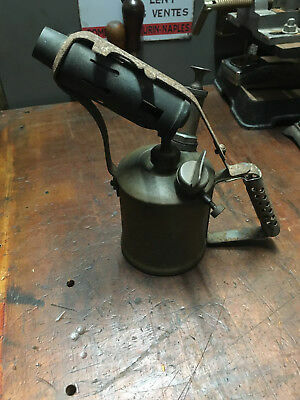 Vintage Blow Torch By Companion. 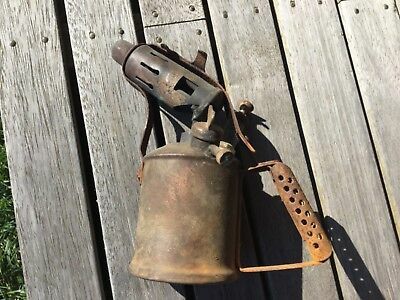 Needs A Clean, Good Condition. 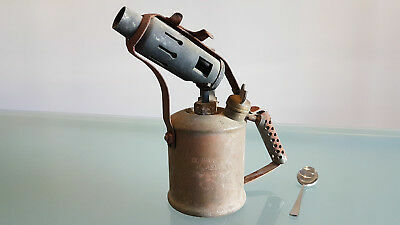 Vintage Blow Torch By Companion. 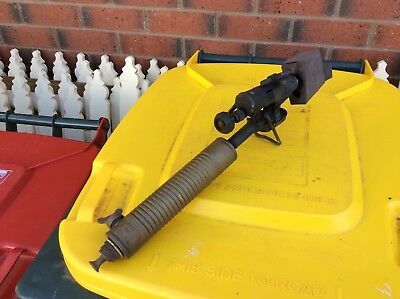 Needs A Clean, Nice One.. 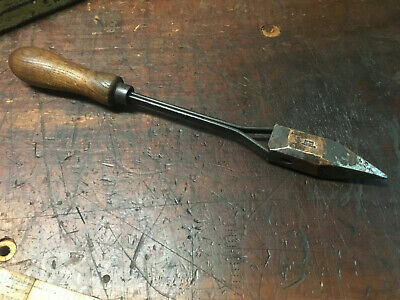 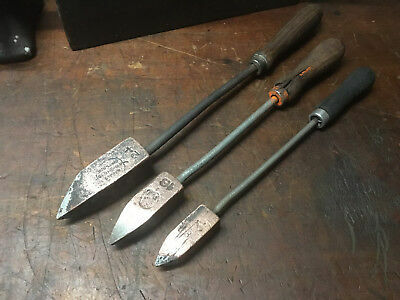 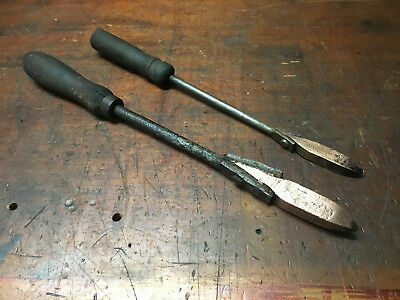 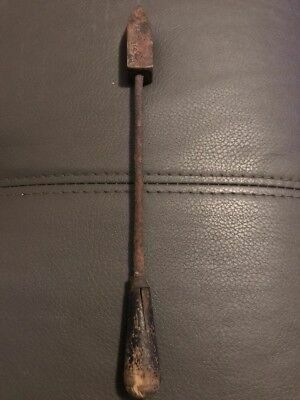 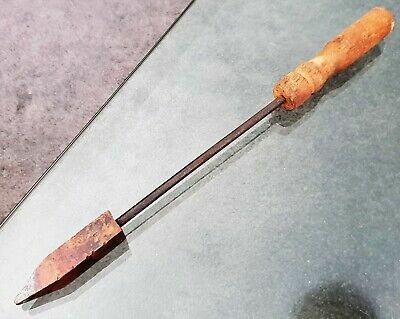 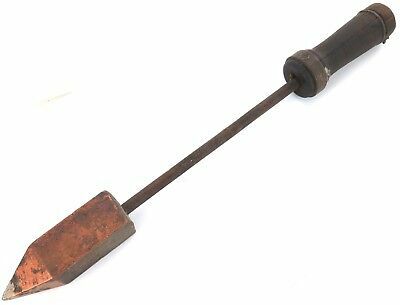 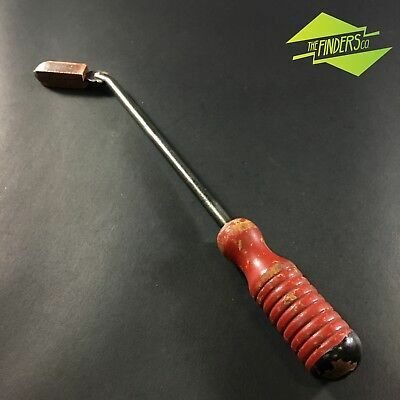 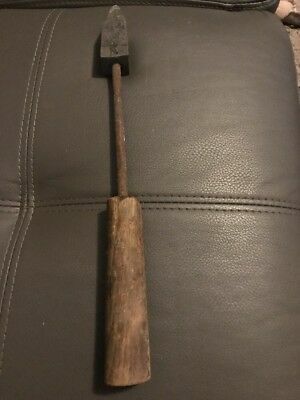 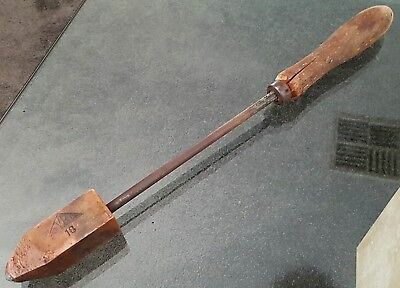 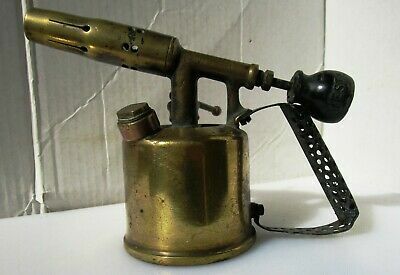 EARLY 1900s "SCOTT TROJAN FORGED No 16" SOLDERING IRON. 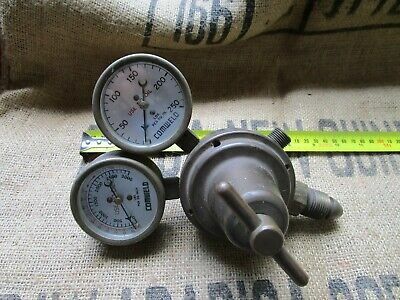 Vintage brass Oxy acetalene regulator gauge man cave, industrial, steampunk. 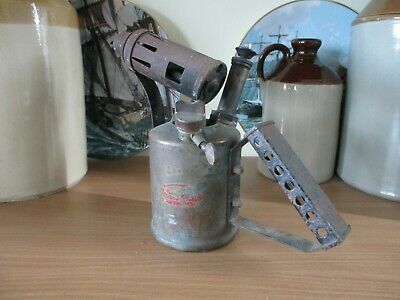 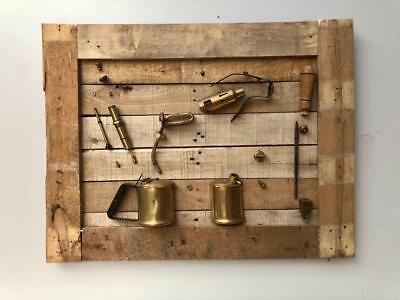 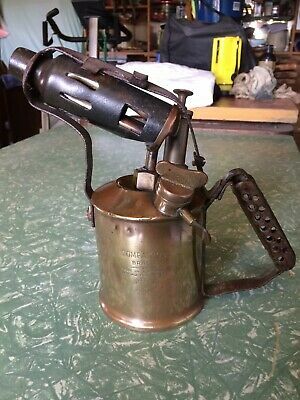 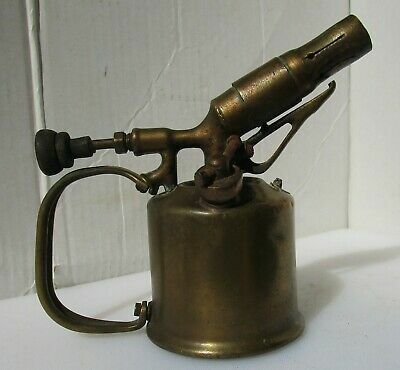 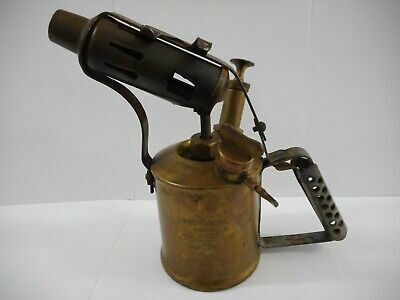 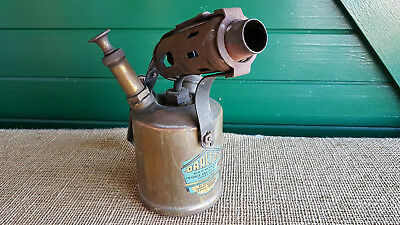 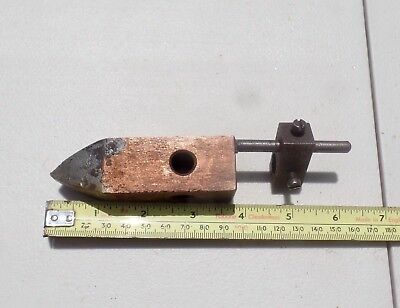 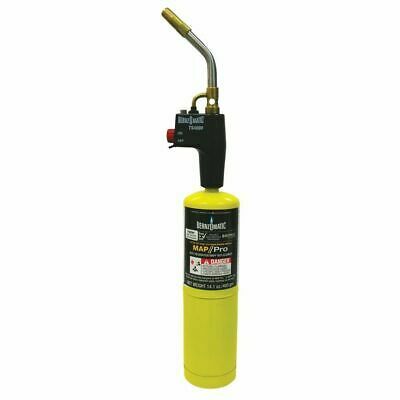 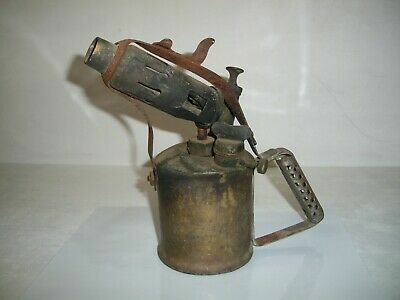 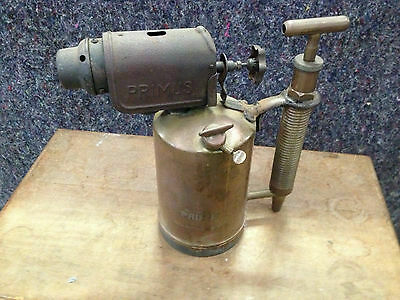 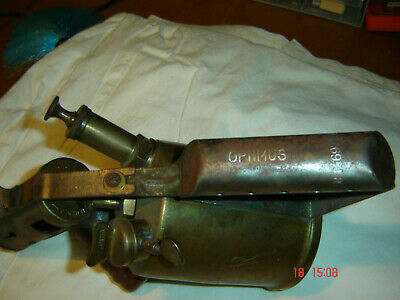 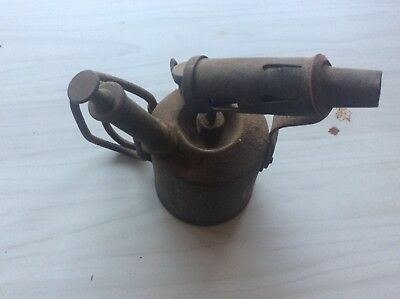 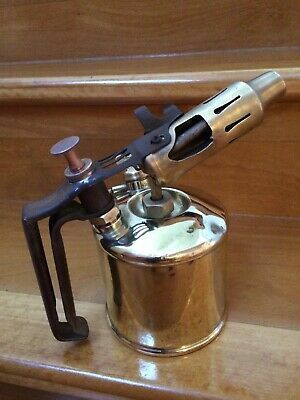 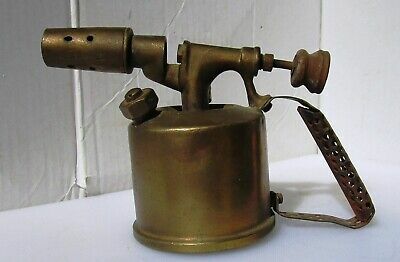 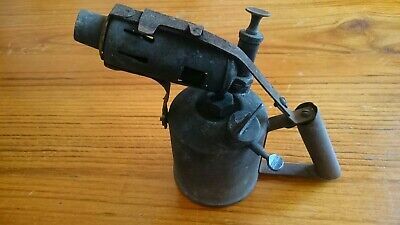 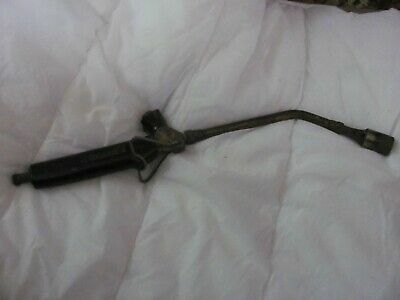 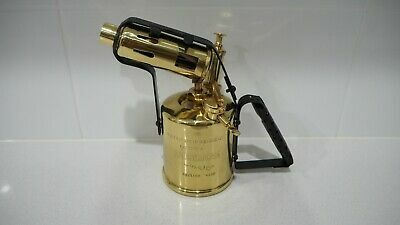 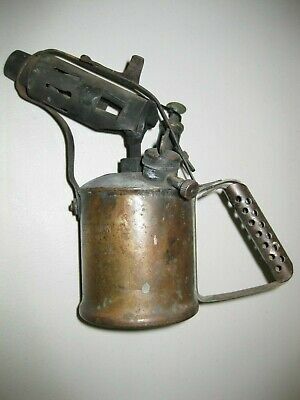 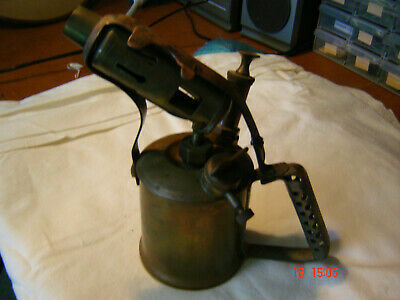 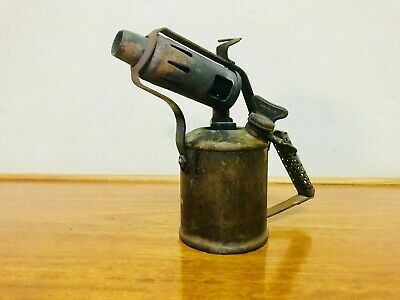 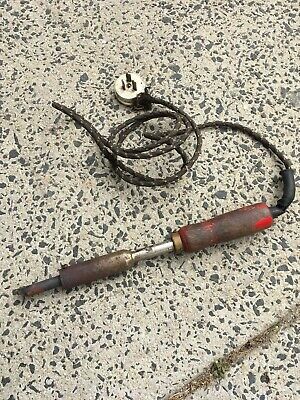 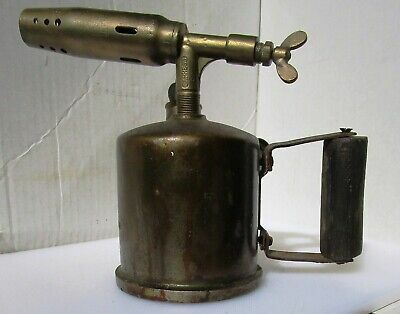 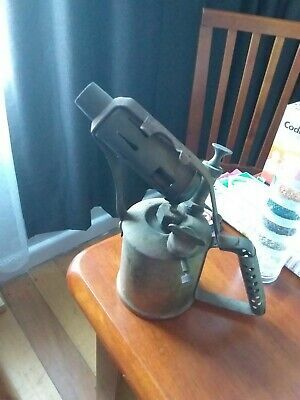 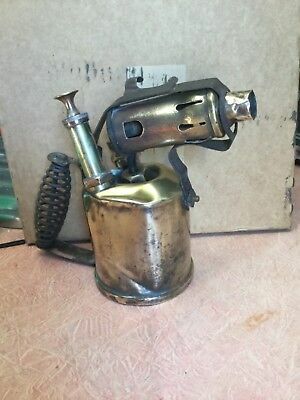 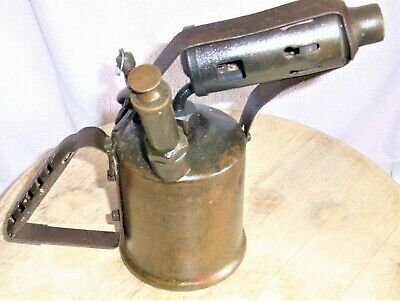 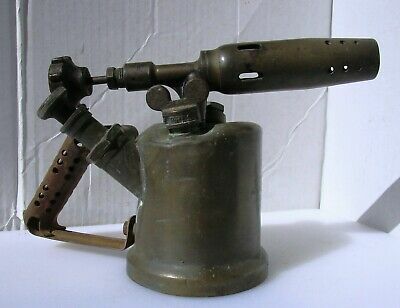 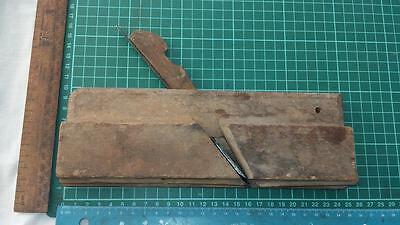 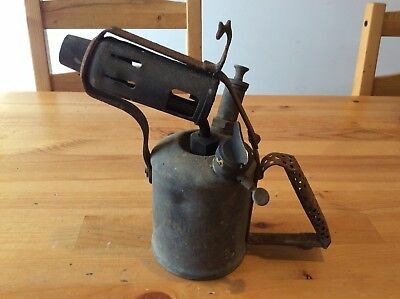 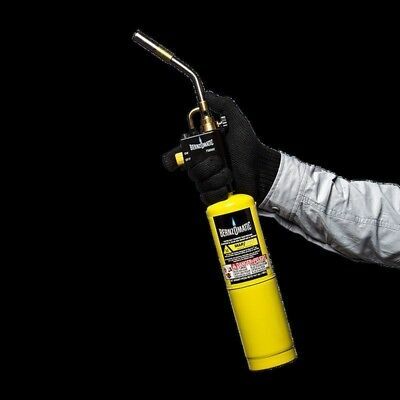 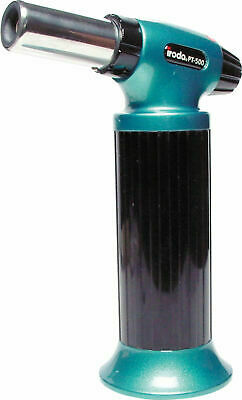 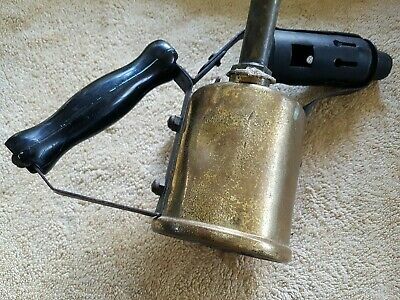 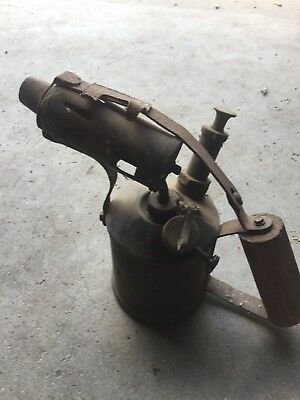 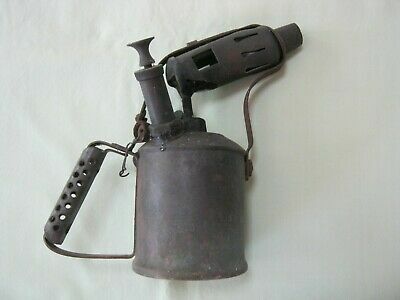 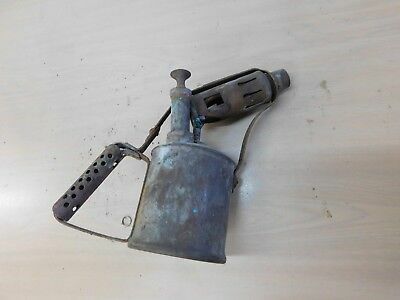 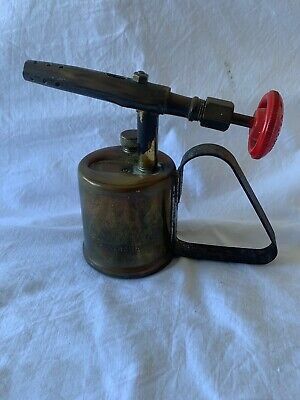 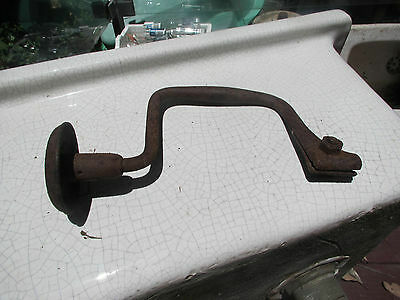 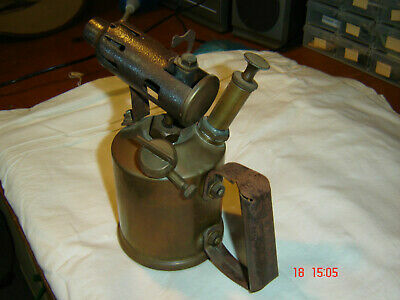 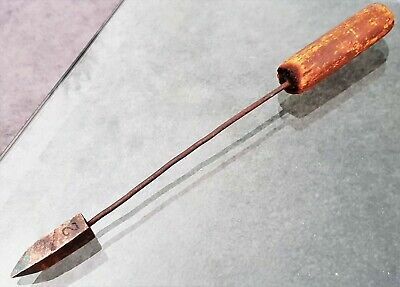 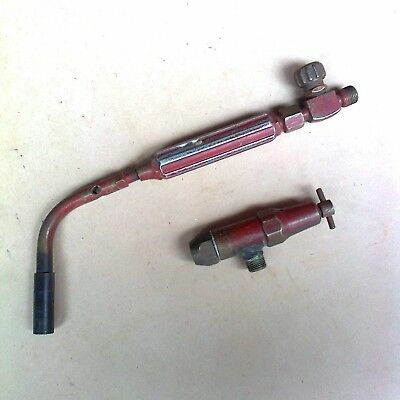 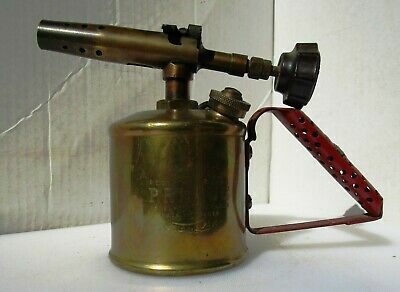 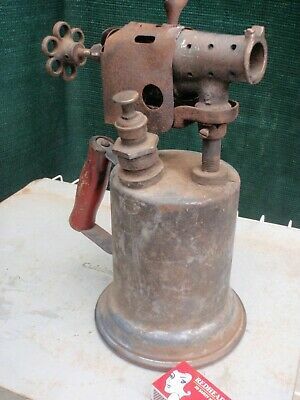 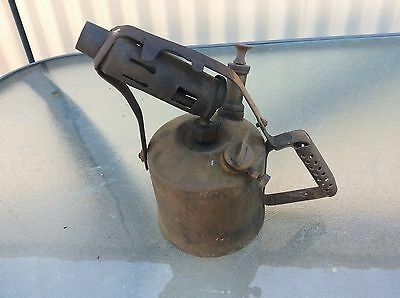 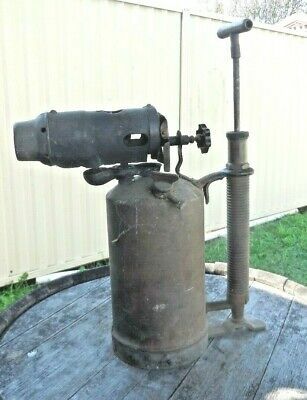 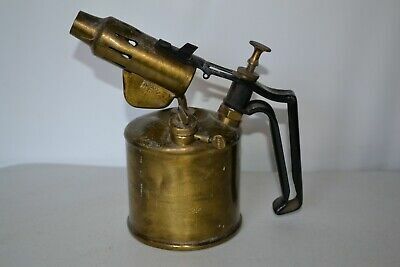 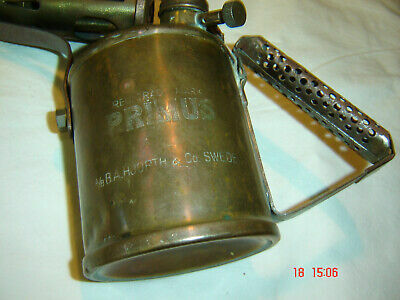 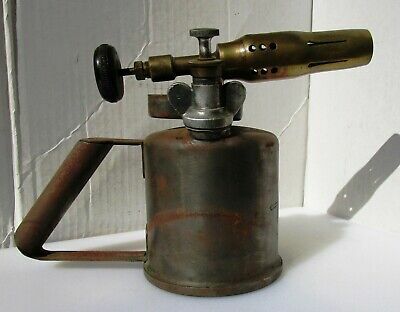 Vintage Blow Torch, British BURMOS 1 Pint Paraffin Kerosene !!Working!! 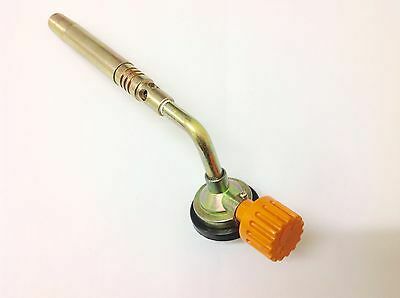 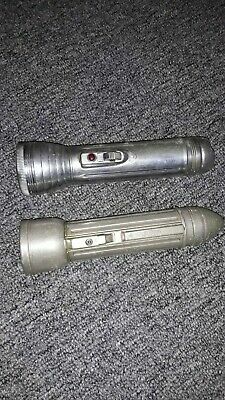 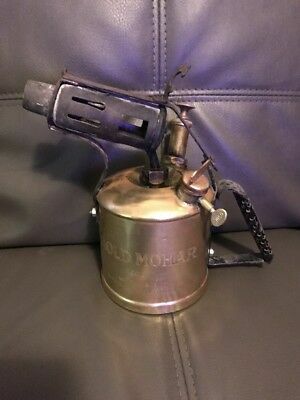 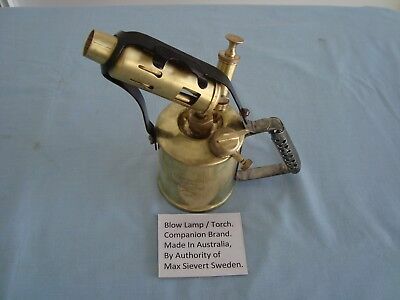 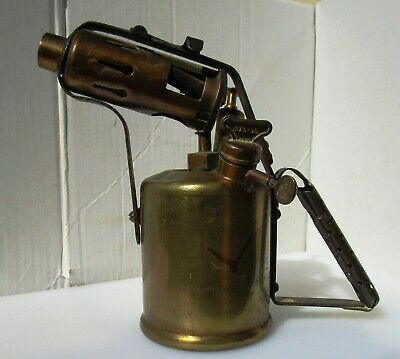 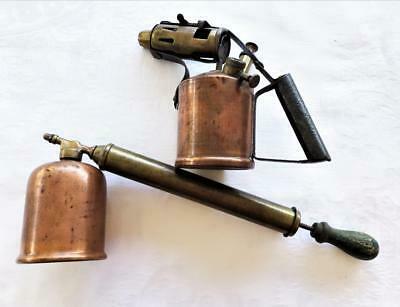 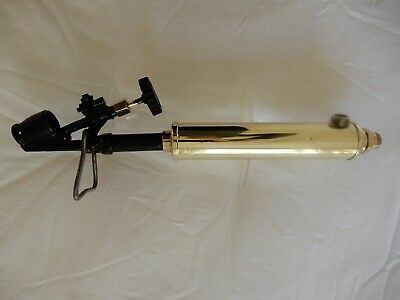 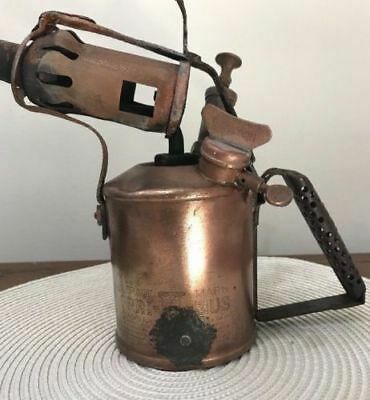 Vintage Blow Lamp/Torch. 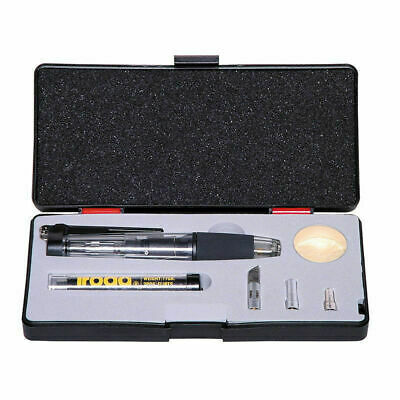 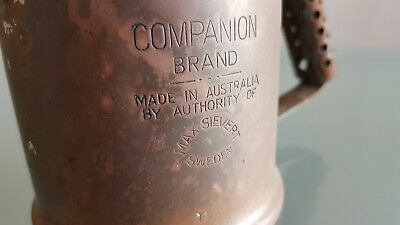 Companion Brand Made in Australia. 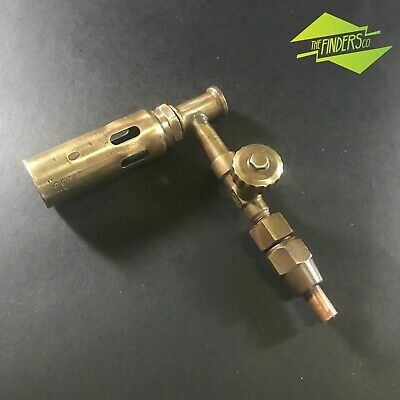 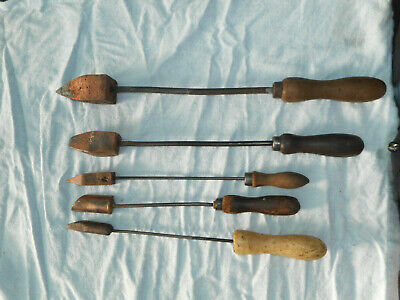 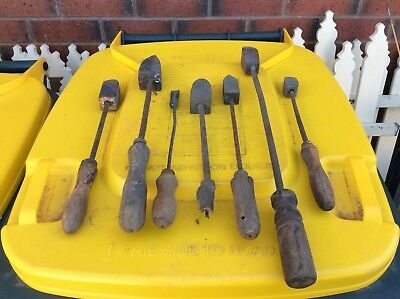 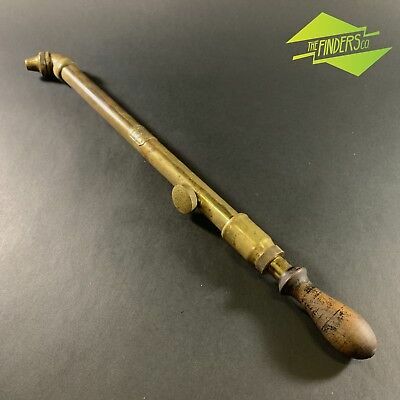 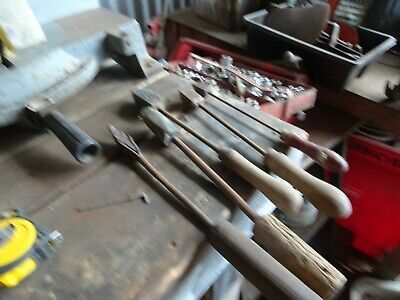 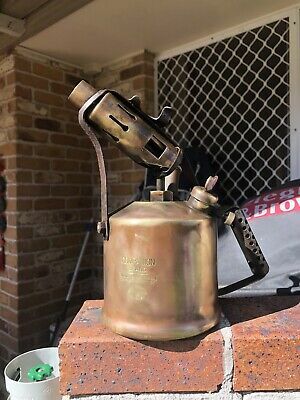 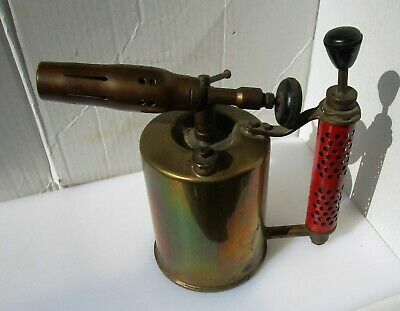 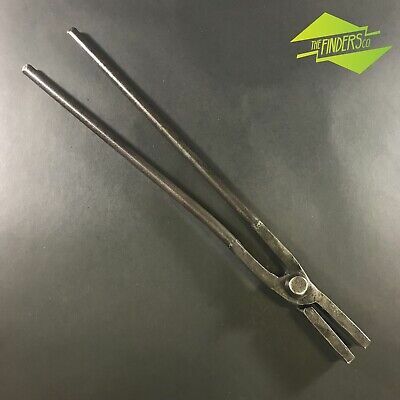 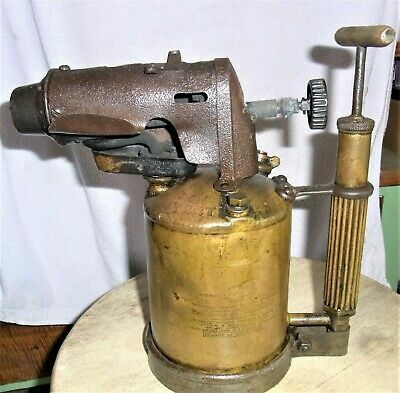 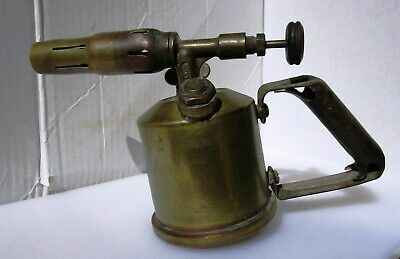 ANTIQUE BRASS AUSTRALIAN MADE LANRAY No 102 BLOW TORCH & OLDERING IRON.